Singtel registered strong net addition of 41,000 in Singapore and 93,500 in Australia for post-paid mobile subscribers. However, Group Consumer was affected by a temporary suspension of NBN migration and depreciation of the Australian dollar. Bharti incurred huge losses of S$176m as mobile ARPU declined 31% y-o-y while finance costs increased 30% y-o-y. We expect recovery at Telkomsel to continue in 3QFY19. Exchange rates for regional currencies have also shown some recent signs of strengthening. Maintain BUY on defensive Singtel. Target price: S$3.90. 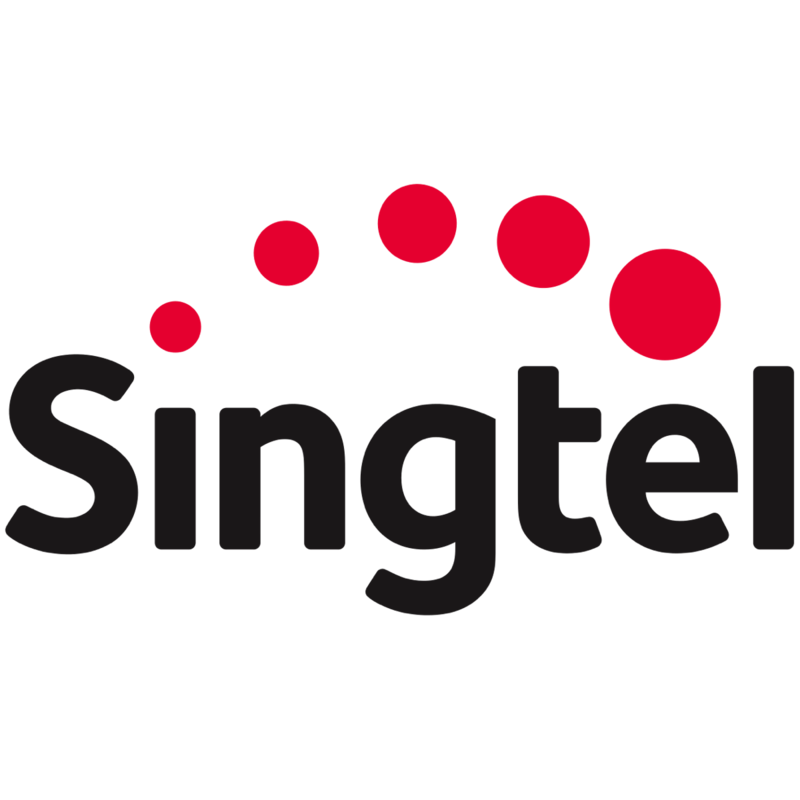 Singapore Telecommunications (Singtel) reported underlying net profit of S$715m for 2QFY19 (- 21.8% y-o-y), below our forecast of S$747m due to huge losses of S$176m from Bharti. The results were also hampered by depreciations of 7%, 8.9% and 8.5% y-o-y respectively for the Australian dollar, Indonesian rupiah and Indian rupee against the Singapore dollar. Group Consumer: Strong net addition but weak ARPU for mobile. For Singapore, sale of equipment grew 44% y-o-y due to the launch of iPhone XS, which helped Singtel acquire 41,000 post-paid mobile subscribers. Mobile service revenue declined 5.1% y-o-y due to erosion in voice revenue and impact of SFRS (I) 15. Adjusting for SFRS (I) 15, post-paid mobile ARPU would have declined by 6% y-o-y, instead of the reported decline of 10% y-o-y to S$43. EBITDA declined 7.4% y-o-y. For Australia, Optus added 93,500 post-paid mobile subscribers. Post-paid mobile ARPU dropped 7% y-o-y to A$41 due to increased mix of SIM-only plans and data price competition. Thus, mobile service revenue dropped 1.8% y-o-y. Temporary suspension of NBN connections affected NBN migration revenue. Excluding NBN migration revenue (estimated negative impact: A$34m), EBITDA would have grown 4% y-o-y, instead of the reported decline of 1.8% y-o-y. Group Enterprise: Steady contribution despite competition. Group Enterprise's revenue fell 4.1% due to completion of large infrastructure projects last year. Revenue from Data & Internet contracted 2.3% y-o-y due to price competition for traditional carriage services. Revenue from Managed & Security Technology services increased 7% y-o-y to S$120m. EBITDA margin was stable at 28% due to cost optimisation initiatives. Group Digital Life: Growth in revenue resumed. Revenue from digital marketing increased 9.2% y-o-y in 2QFY19, reversing from a 7.1% y-o-y decline during 1QFY19. The acquisition of Videology, a software provider for TV and video advertising, was completed on 22 Aug 18. Negative EBITDA widened to S$34m due to increased investments to build scale and accrual for stock-based compensation. Regional Mobile Associates: Affected by huge losses from Bharti. Contributions from regional mobile associates declined 49.1% y-o-y to S$330m. Bharti incurred huge losses of S$176m due to sustained pricing pressure from Reliance Jio, which is intent on aggressive market share expansion. Mobile ARPU was stable q-o-q but down 31% y-o-y to Rs100. It lost 12m mobile subscribers due to competition from Reliance Jio’s Monsoon Hungama offer and alignment of customer base definition post integration of Telenor India. Finance costs increased 30.2% y-o-y due to increased borrowings to support capex. Contribution from Telkomsel rebounded 22.8% q-o-q to S$291m. Telkomsel implemented price increases in selective areas after the mandatory SIM card registration period. Legacy voice and SMS revenue declined 24% y-o-y, while data revenue grew 24% y-o-y. Telkomsel increased pricing for data by 4-11% in July. Data traffic grew 116.3% y-o-y while data consumption per data user soared 73.4% y-o-y to 3.1GB. Management is maintaining its guidance for low single-digit growth for revenue and stable EBITDA in FY19. Mobile service revenue should grow by low single-digit for Australia and decline by mid single-digit for Singapore. Dividends from its regional mobile associates are expected to be unchanged at S$1.4b. Management has lowered its guidance for cyber security and Amobee. Cyber security revenue is expected to increase by high single-digit (previous: low teens) while Amobee revenue is now expected to come in at high single-digit (previous: mid teens). Barring unforeseen circumstances, management intends to maintain ordinary dividends at 17.5 S cents for the next two financial years and, thereafter, revert back to paying 60-75% of underlying net profit. We cut our net profit forecast for FY19F by 4.4% and for FY20 by 4.6% due to reduced contribution from Bharti Airtel. Our target price for Singtel is S$3.90 based on DCF (required rate of return: growth: 1.5%).